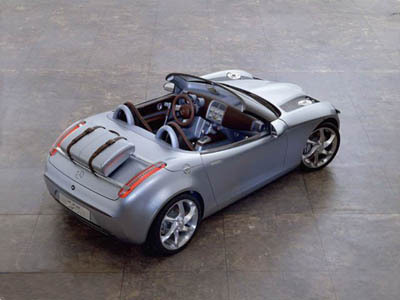 A light convertible sports car concept from Mercedes, the Vision SLA is powered by a supercharged 1.9 litre, 125 hp, 4 cylinder mated to a five-speed manual transmission. The Vision SLA uses liberal amounts of aluminium both on the interior and exterior giving a very high-tech mechanised feel to the car. 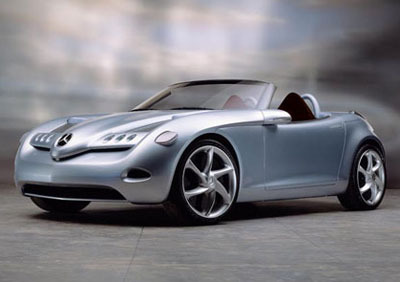 The Vision SLA was also one of the first Mercedes concepts to wear the now distinctive F1 inspired nose. A prominent feature to the Mclaren SLR supercar.